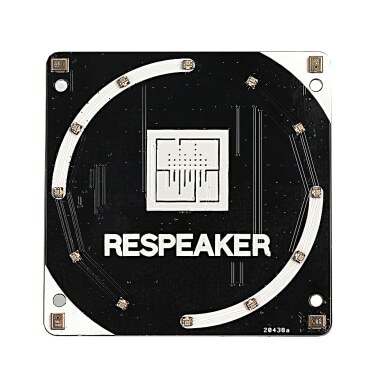 This product does not have audio output. 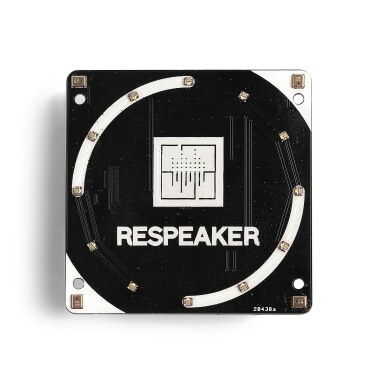 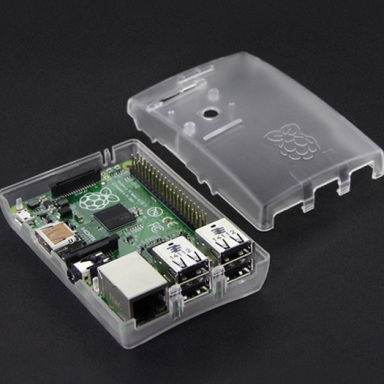 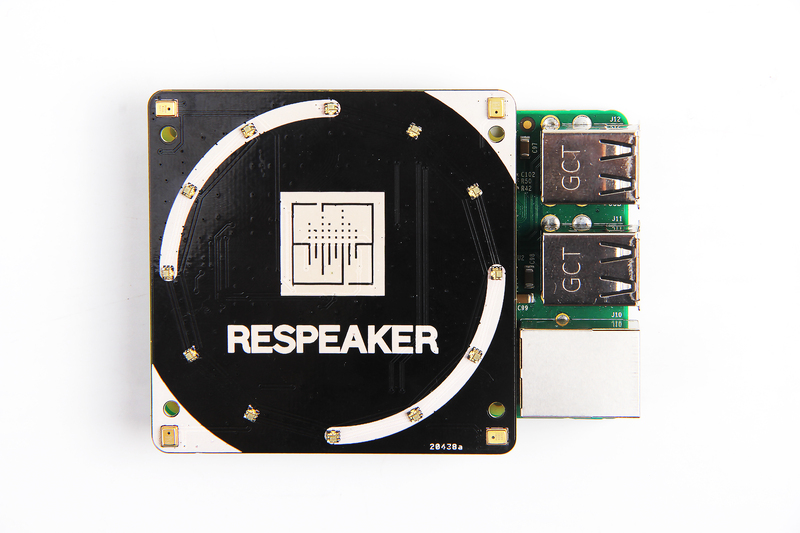 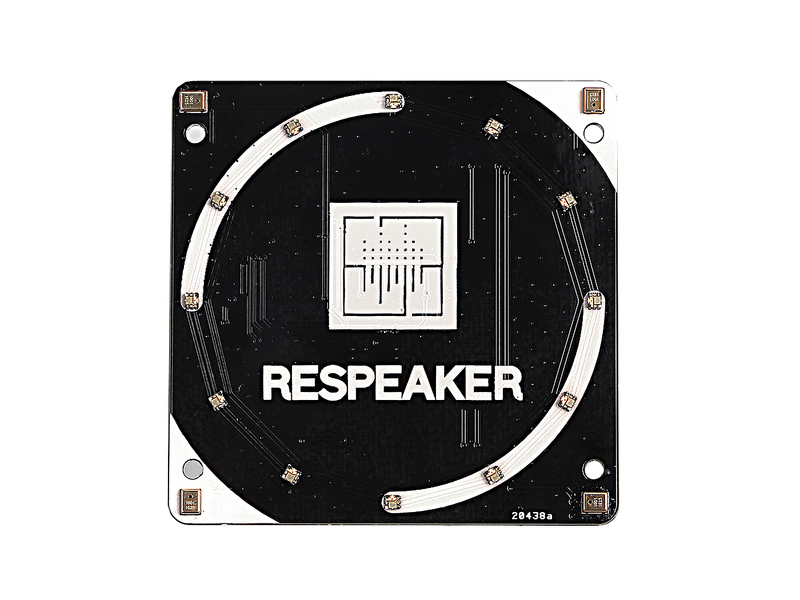 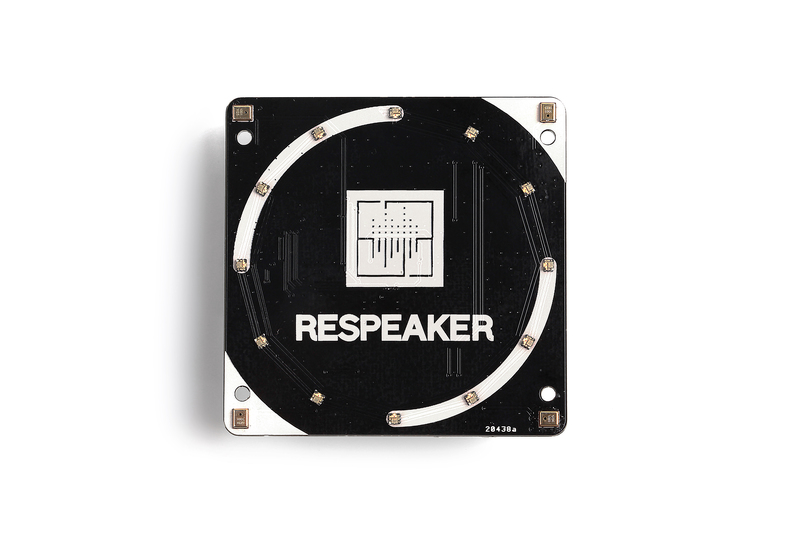 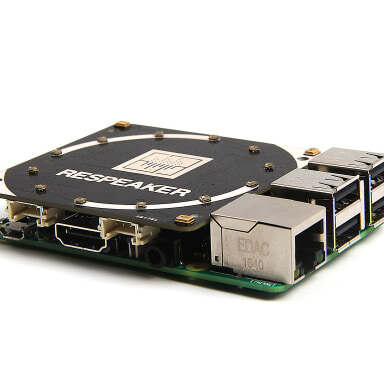 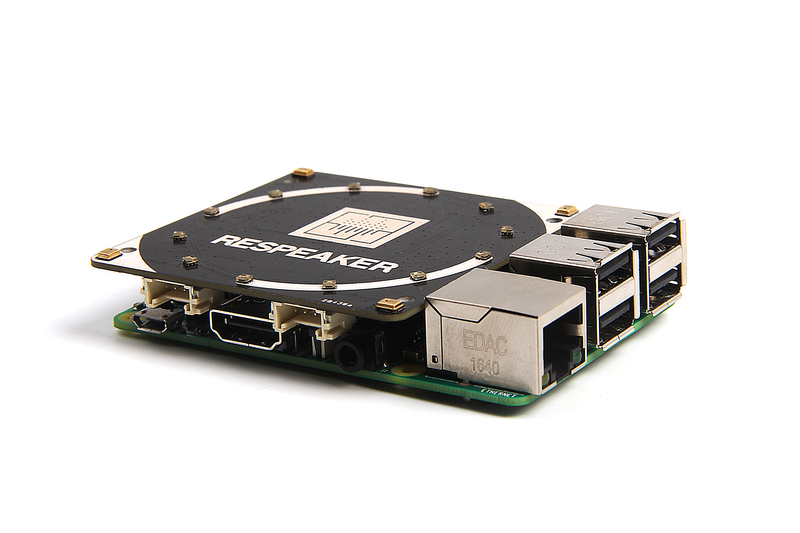 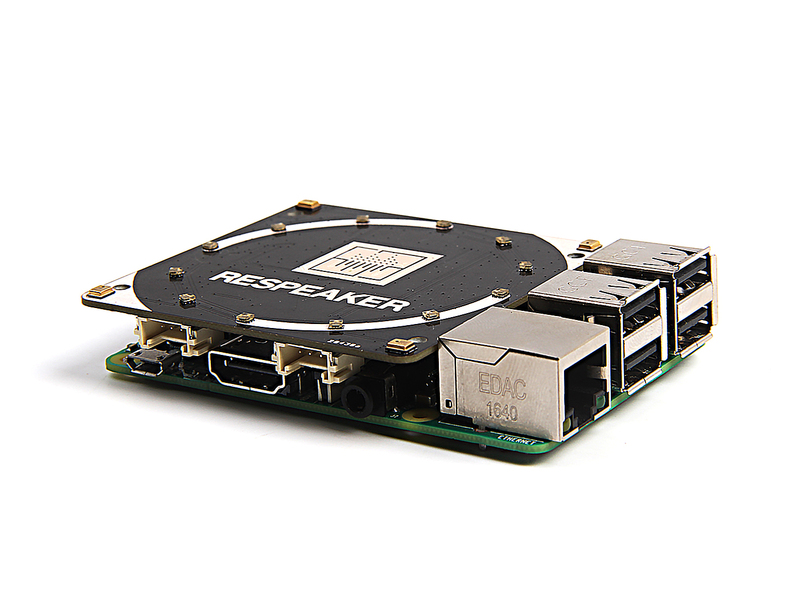 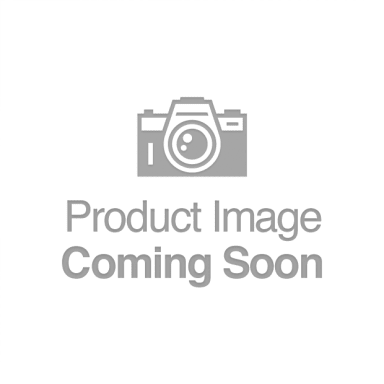 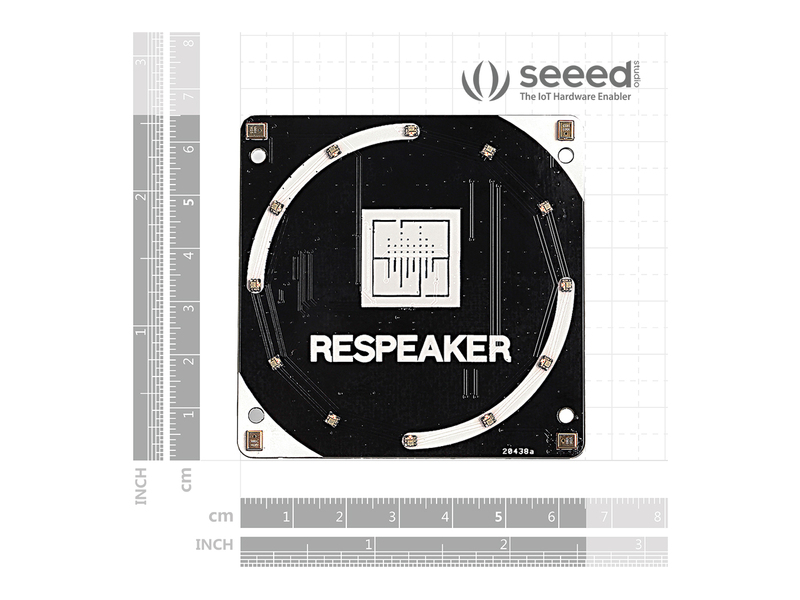 If this is a requirement please consider the ReSpeaker 6-Mic Circular Array Kit For Raspberry Pi, the ReSpeaker 4-Mic Linear Array Kit for Raspberry Pi , or the ReSpeaker Mic Array v2.0. 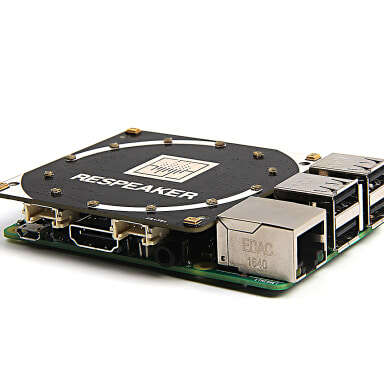 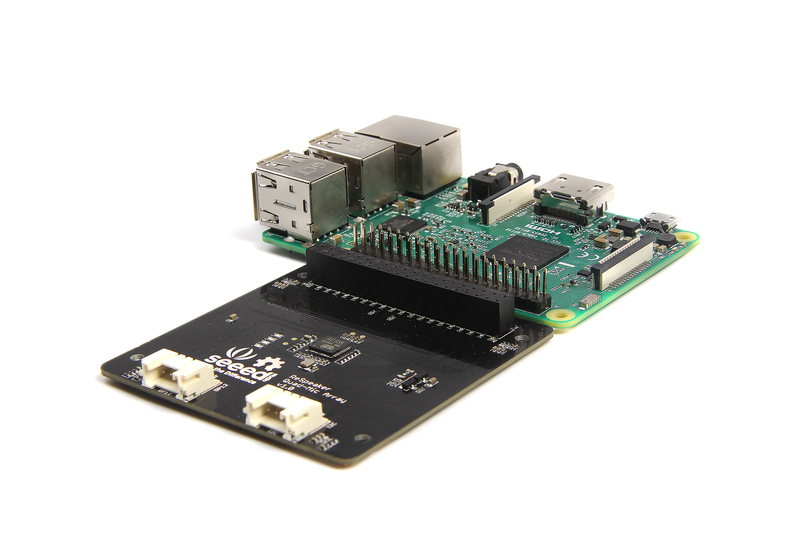 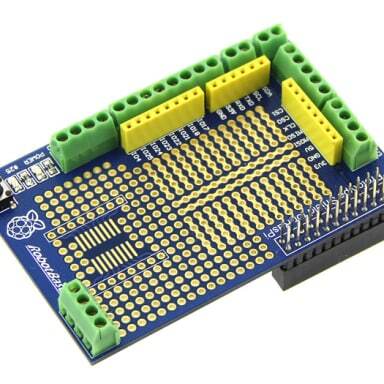 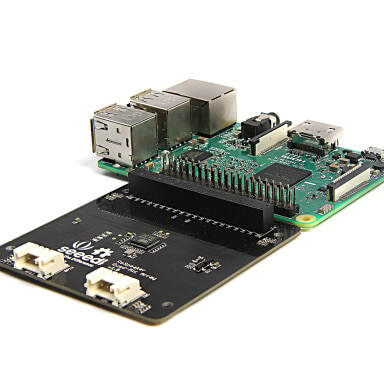 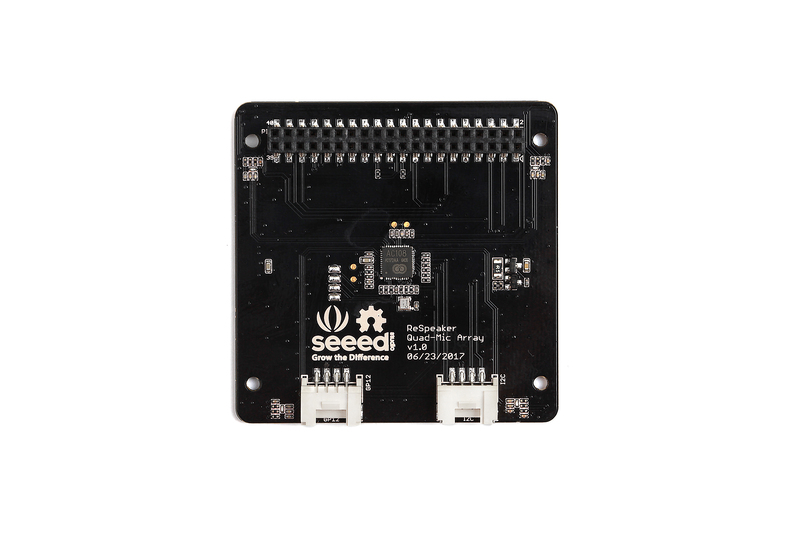 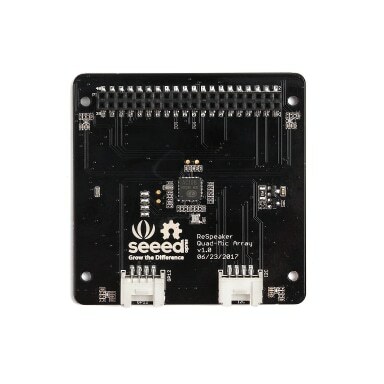 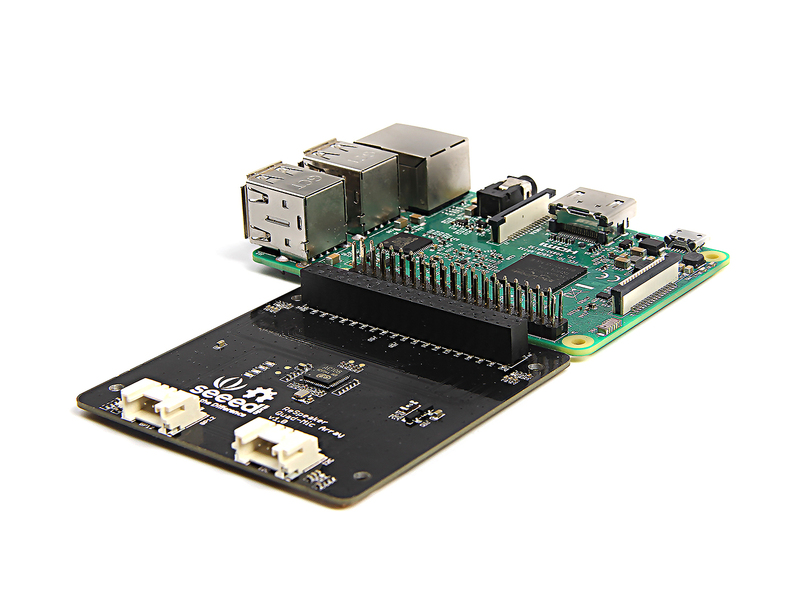 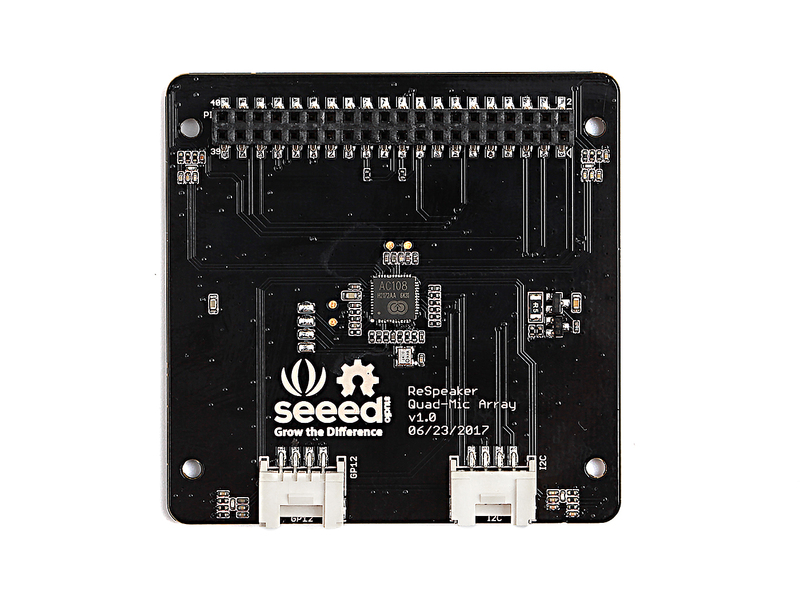 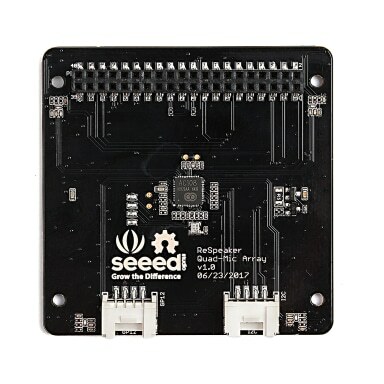 Different from ReSpeaker 2-Mics Pi HAT, this board is developed based on AC108, a highly integrated quad-channel ADC with I2S/TDM output transition for high definition voice capture. 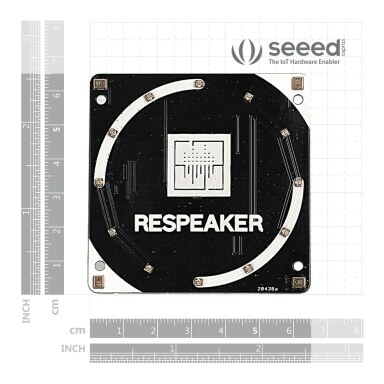 Besides, this 4-Mics version provides a super cool LED ring, which contains 12 APA102 programmable LEDs. 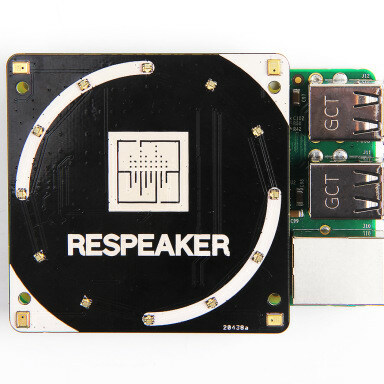 With that 4 microphones and the LED ring, Raspberry Pi would have ability to do VAD(Voice Activity Detection), estimate DOA(Direction of Arrival) and show the direction via LED ring, just like Amazon Echo or Google Home. 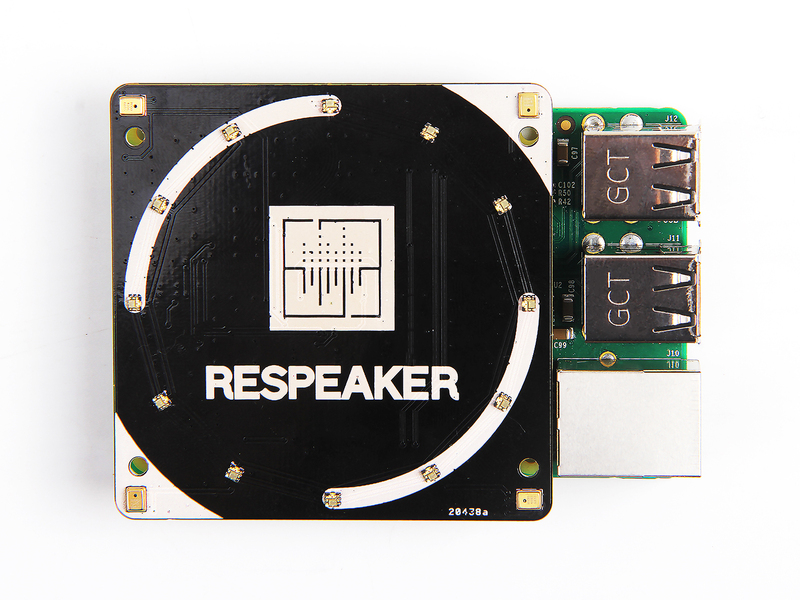 Here is a video from Parvinder Yadav, it teaches how to use ReSpeaker 4-Mic Array for Raspberry Pi to make google assistant. 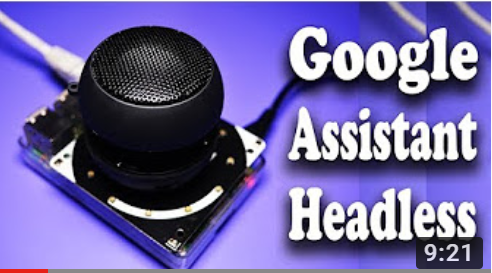 We really appreciate Parvinder's contribution to the community and hope this video can be a good help for you. 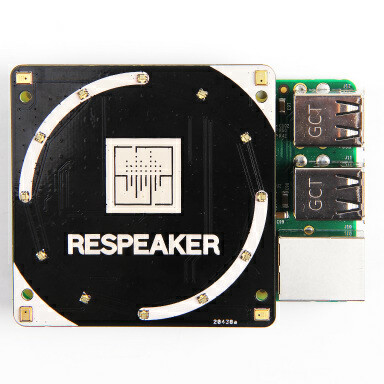 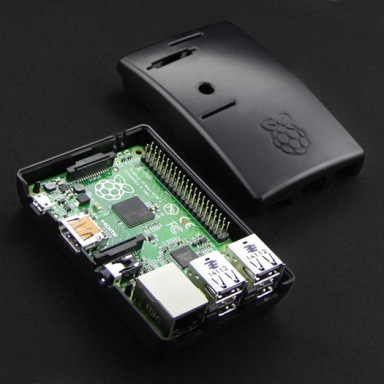 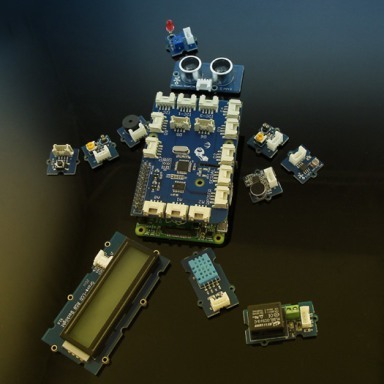 Make Google Assistant using Raspberry pi || headless ?